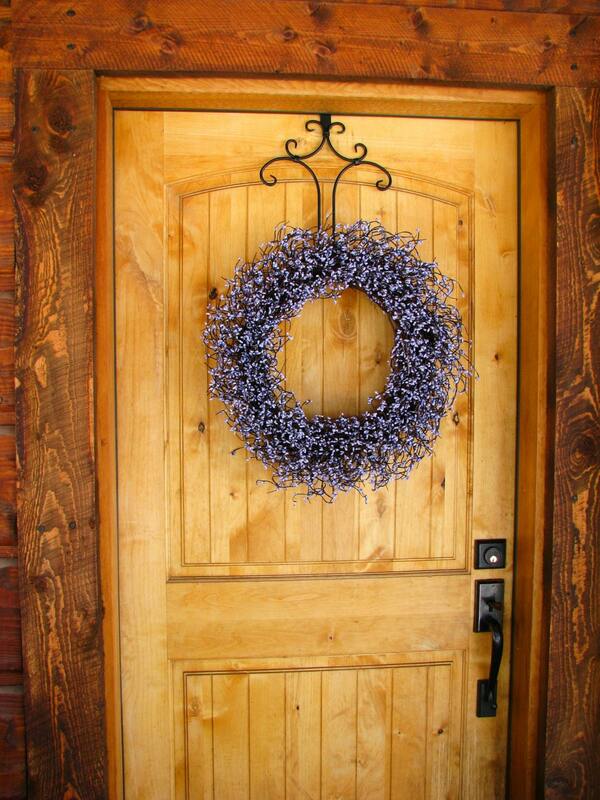 Perfect Farmhouse or Victorian Home Décor!! 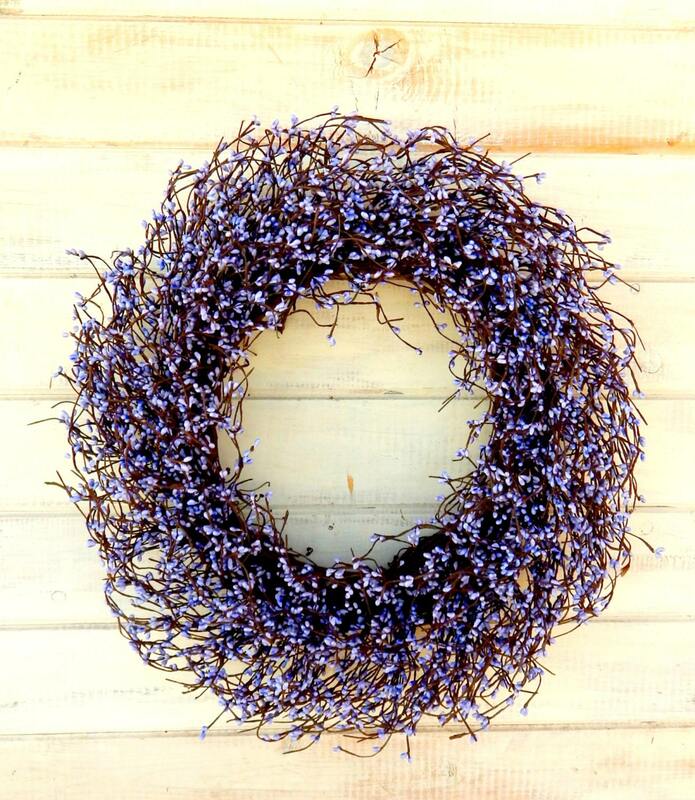 This Grapevine Wreath is Packed full of Artificial Lavender/Purple Pip Berries!! Great for Spring or Summer! Perfect for your WEDDING RECEPTION DECOR, Anniversary Party or BRIDAL SHOWER! 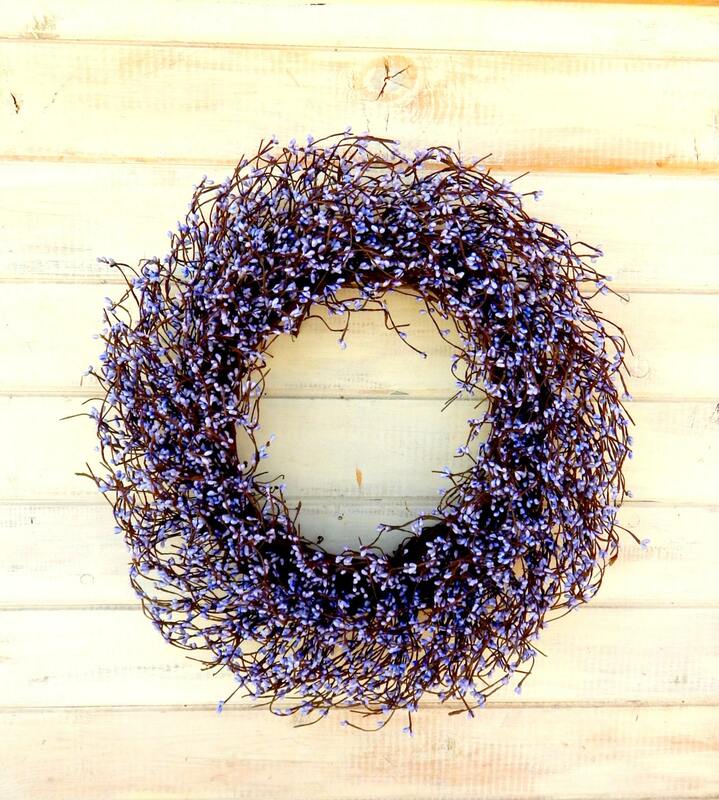 ***Additional SHIPPING "MAY" apply to Wreaths larger than 36"
I would like to record that this wreath is made of superior quality and craftsmanship as it is substantial, robust and beautiful . I can only recommend to anyone wishing to enhance their home either inside or out. Exceeded customers expectations. Thank you. Love, love love! Thank you so much!